Hurry over to Shoes.com to save up to half off of Sorel Winter Boots, plus shipping is free, no minimum! They have dozens of styles in this sale for the whole family! Save even more if you join ShoeFan Rewards (free to join). You’ll get $5 off your first order! JCPenney has a selection of Mommy and Me PJs on sale for as low as $10! Plus, you can take an extra 20% off your order when you use the code 24GOSAVE at checkout! Mommy and me pajamas are not only incredibly cute, but they also make for fun and special traditions! 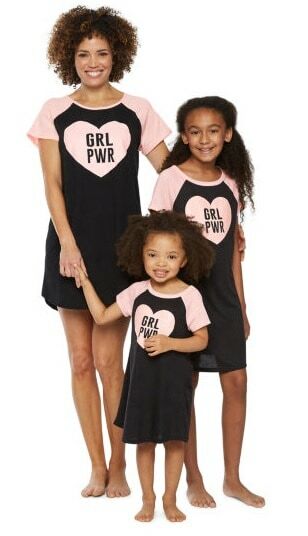 Take some much-needed R&R with your girls in these matching PJ sets. Sports season is around the corner, and you’ll want this Ozark Trail Convertible Bench while it’s on rollback for $24.95! The regular price is $39.95! 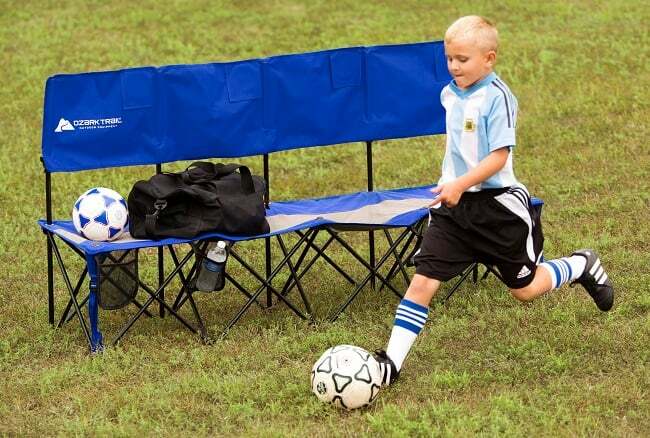 The Ozark Trail Convertible Bench is perfect for sporting events and outdoor activities. It is made from 100 percent polyester and has a mesh panel in the seat to keep you comfortable and cool. The Convertible Bench has a dual function back rest that folds back to become a small table. Four mesh pockets line the seat of the bench for easy storage and four mesh cup holders are sewn into the back rest for use when in the table position. Setup is easy- just expand the bench seat and set the backrest into position. The included carry bag and strap make storage and transport convenient as well. The Ozark Trail Convertible Bench holds up to 225 pounds. Receive an Extra 50% off 1 Full Price Item at Lands End when you use the coupon code ICICLE and the Pin 6213 at checkout! (Ends 01/16). Free Shipping w/$50+ Order. Exclusions apply. 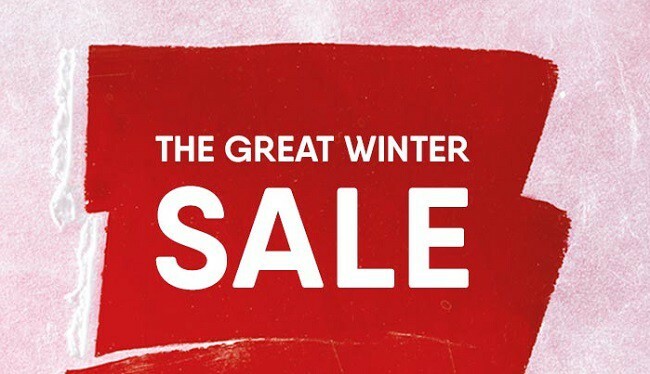 While you’re there, be sure and check out the great winter sale they’re having on hundreds of items for the whole family, many of them marked more than half off regular! Browse ALDI Weekly Ads. Nestled among greenery on your porch, flowers in your garden, or on your poolside, the Better Homes and Gardens Wicker Adirondack Outdoor Bench will make a cozy retreat for two. 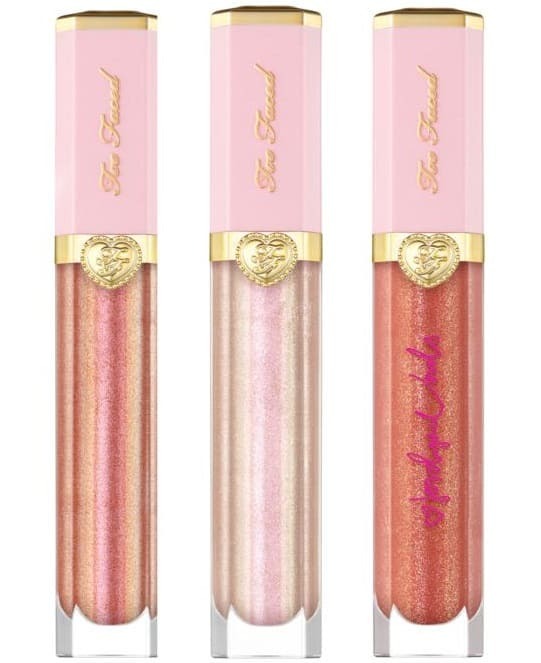 Pay only $32 for this Too Faced Rich & Dazzling Lip Gloss Trio when you use the code new2019 at checkout! These are $21 each at Ulta!! You’ll be getting them for less than $11 each! 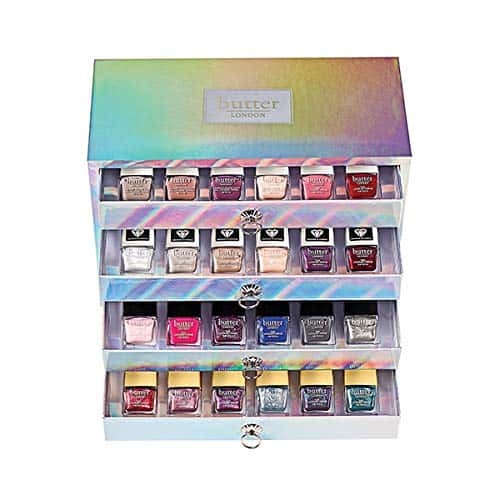 Collection of high-shine and high-sparkle lip glosses. Get this Foreo Luna Mini Facial Cleansing Brush with Silicone Spray for only $44 at HSN when you use the code new2019 at checkout! The LUNA mini facial cleansing brush offers all the benefits of deep cleansing in one compact, palm-sized device. Just 1 minute of use twice daily cleanses and transforms the skin by removing blemish-causing impurities. including Summer Ideas - Hacks, Recipes, Crafts and More on Frugal Coupon Living.